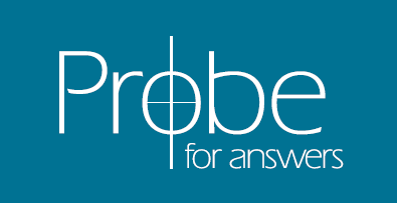 We invite you to send your questions to Probe, but please understand that we are a small ministry and there are only a handful of people to answer the e-mails we receive, in addition to the other work we are already doing. Our online answers are only a portion of our e-mail correspondence, so not every question and answer will be published online. 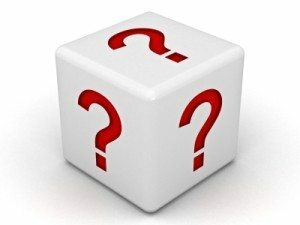 Many people want answers to questions that are addressed in articles already on our Web site. Please search our site first. You can search the entire site using the magnifying glass on the right side of the menu banner above. If you can’t find your answer, please do write. However, many of the questions we receive require some research and thought before we can respond, so we appreciate your patience since it may take several weeks before you receive an answer.